Developer and relatively well-known hacker and tinkerer @GeoSn0w has made a rather interesting jailbreak announcement. In the middle of Electra and Unc0ver update announcements, GeoSn0w has announced an iOS 12.0 through iOS 12.1.2 developer-only jailbreak. We know, we know, you see ‘iOS 12’ and ‘jailbreak’ put together and the excitements levels start to rise to unprecedented levels but it’s worth viewing this for what it is before too much hope is placed in it. 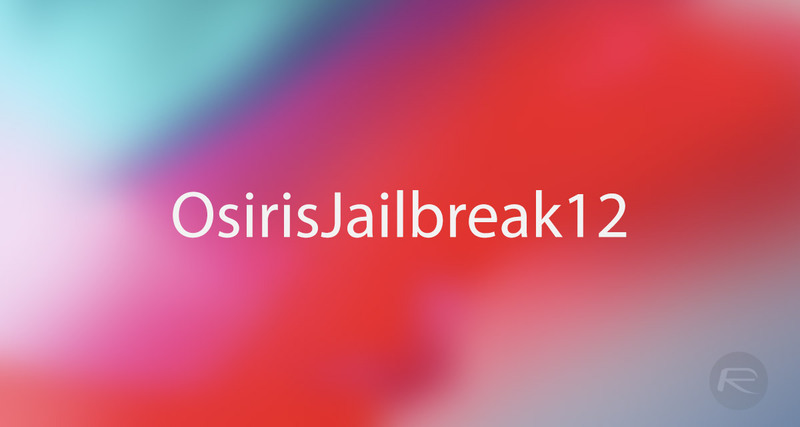 [RELEASE] Osiris Developer #Jailbreak for #iOS 12. No remount and no CoreTrust bypass yet. It gets root, escapes the sandbox and resprings. Feel free to build on top of it. Not for the general public! As you can imagine, a release of this nature is prompting the usual questions to be thrown at the developer via social media. Does it come with Cydia? What can I do with it right now? When will this be released to the general public? And so on, and so on. The reality is that this jailbreak is an excellent proof of concept built on top of the recently documented Brandon Azad tfp0 exploit but it doesn’t offer CoreTrust bypass and currently only writes one single empty file to a previously inaccessible directory on the device for “testing purposes” and to essentially proof that it’s possible and has root access. 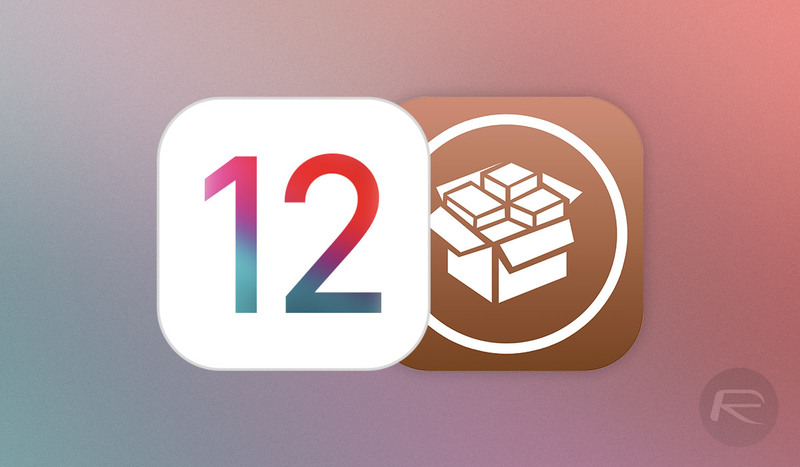 In terms of an overall iOS 12 jailbreak which is accessible to the public and fit for public consumption, we aren’t there yet but this proof-of-concept is the closest that we’ve been and the best work that we’ve seen to date. Plus, it’s actually being offered by GeoSn0w has something to build on, which means that we will hopefully see someone pick up the mantle and run with this foundation and pull something together which can be offered to the general public. As always, if anything progresses in that regard we will be sure to let you know with extreme haste. For now, you can head over to GeoSn0w’s GitHub page here to grab the IPA file, or if you’re interested in tinkering with the project, head over to the GitHub page here.